Replacement power supply for Williams Sound T17 transmitter, IC-1 interpreter's console, CHG 1269A charging case and TeleTalker amplified telephone. 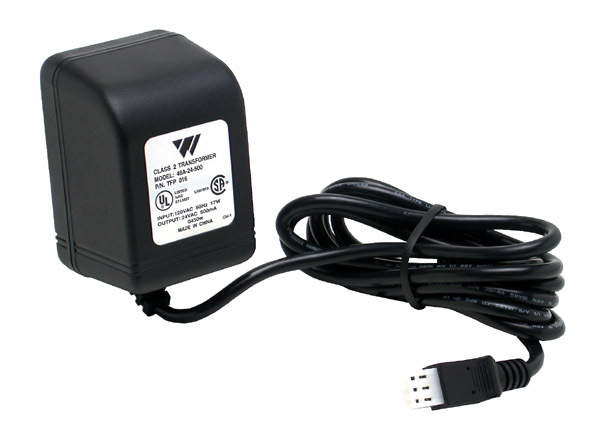 Replacement power supply for WIR TX9 and WIR TX90 emitter panels. 24V AC, 1.5 A. 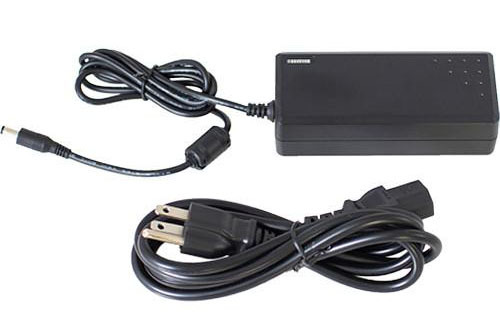 Equivalent power supply from AvPRO. Replacement power supply. 12V DC, 200 mA, center neg. 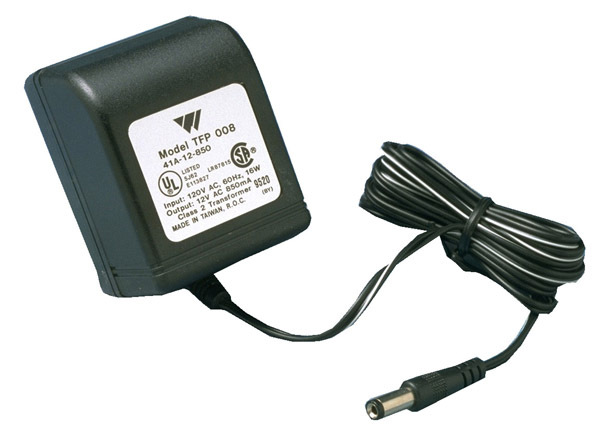 Replacement power supply for Williams Sound T35 transmitter and MOD 232 IR modulator. 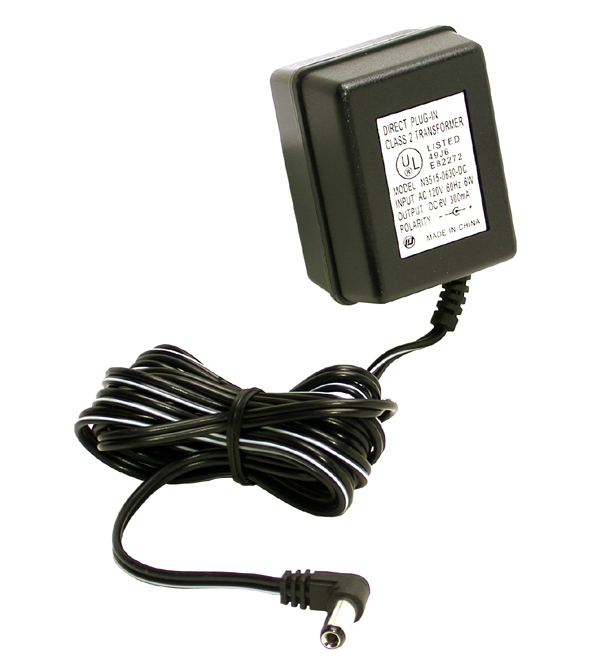 Equivalent power supply from AvPRO. 6' cord length. Replacement power supply for Williams Sound T27 transmitter. Replacement power supply for Williams Sound T45 transmitter. Includes IEC power cable. 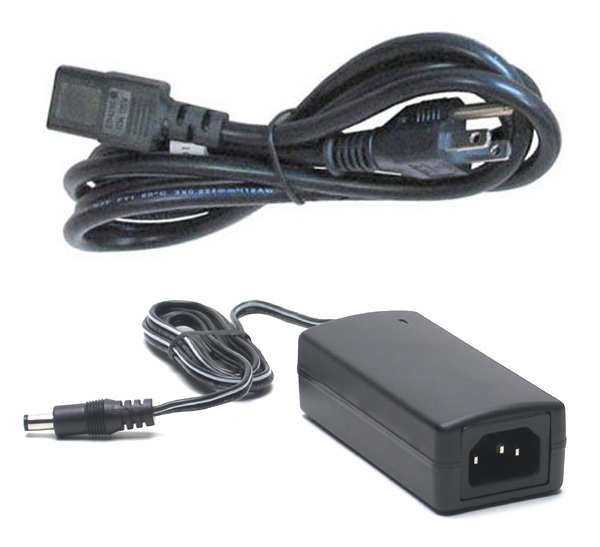 Replacement power supply for Williams Sound CHG 3512 battery charger. Includes IEC power cable. Replacement AC power cable. Standard 3 prong to IEC. 6', black. Same as Williams Sound part number WLC 004. 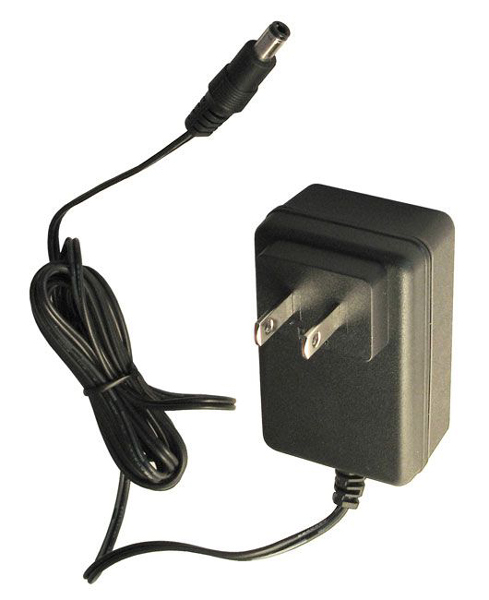 Replacement power supply for Listen Technologies 72 MHz and 216 MHz transmitters that specify an AC power supply. Replacement power supply for Listen Technologies 72 MHz and 216 MHz transmitters that specify a DC power supply. Includes IEC power cable. Replacement power supply for Listen Technologies 72 MHz and 216 MHz transmitters that specify a DC power supply (manufactured after October 2007). 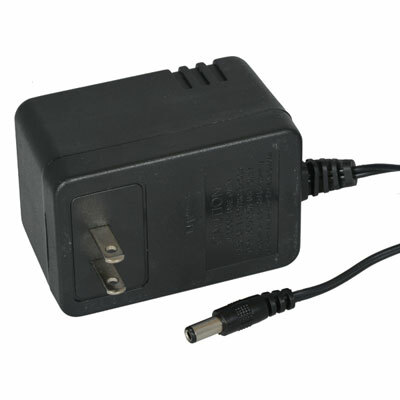 Replacement power supply for Listen Technologies LA-311 and LA-321 charger cases. Includes IEC power cable. 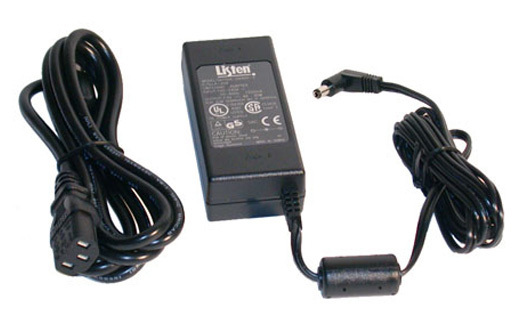 Replacement power supply for Listen Technologies LT-82 IR transmitter. 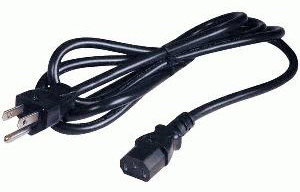 Includes IEC power cable. 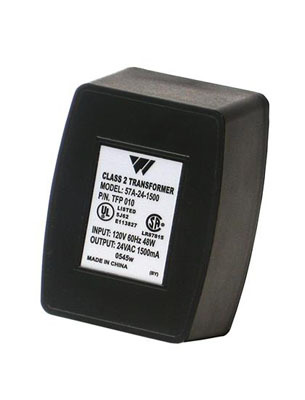 Replacement power supply for Gentner TX-37A (72 MHz) and Venture Base (216 MHz) transmitters. 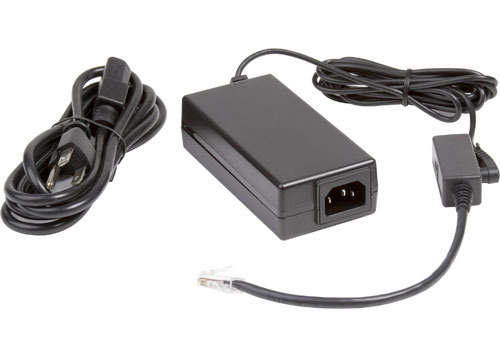 Equivalent power supply from AvPRO. 12 VDC, 500 mA. Original refurbished Telex power supply. Will work with any of their hearing assistance and IFB transmitters, AAT-1, AAT-2, ST-200, ST-300, TT-44 and TT-16. Telex part number 730092, 13 VAC, 300 mA. Alternate part number. Works with all Telex transmitters. 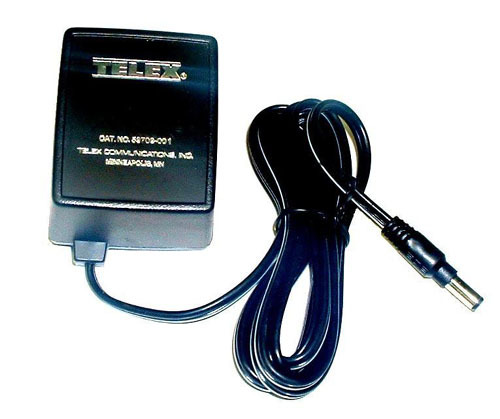 Telex part number 730279, 13.5 VAC, 600 mA. Newer style power supply. Works with all Telex transmitters. Telex part number 730131, 12 VAC, 700 mA. Newer style Telex/EV power supply. Works with all Telex transmitters. Telex part number 730139, 12 VAC, 700 mA. 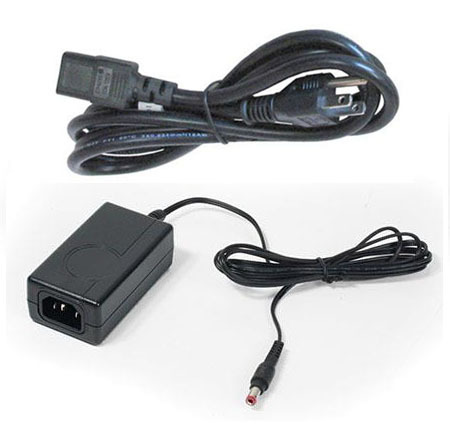 Replacement power supply for all Telex hearing assistance and IFB transmitters, AAT-1, AAT-2, ST-200, ST-300, TT-44 and TT-16. 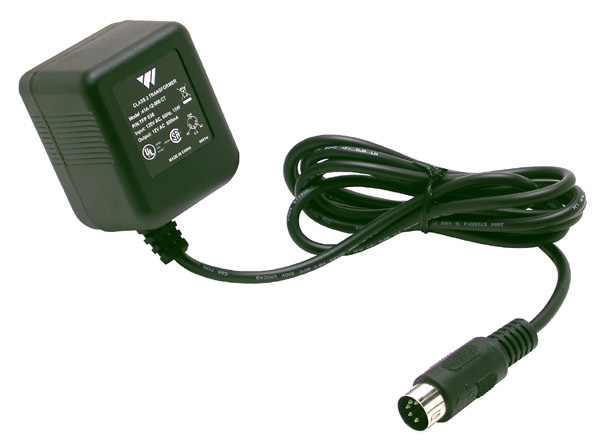 Replacement power supply for Drake ALT 72 and ALT 72S hearing assistance transmitters. 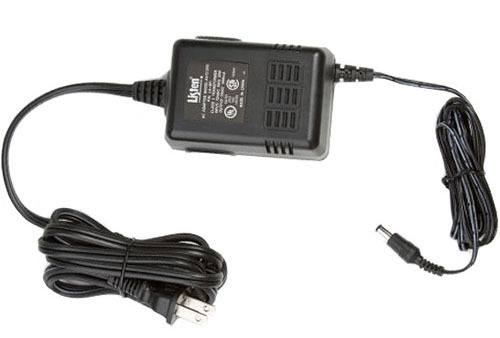 Replacement power supply for Drake ALT 1000 hearing assistance transmitter.